Metrotile UK supplies lightweight steel roofing systems to the UK and Ireland markets and is part of a 30 year old international success story as our systems and accessories can be seen on rooftops in over 60 countries worldwide. Whether working on a residential, commercial, leisure or retail building, many people have found Metrotile to be the ideal roofing system for their projects. Practical, economical and sustainable, Metrotile is up to seven times lighter than traditional roof materials, yet offers unmatched protection and security. Aesthetically indistinguishable from traditional roofing materials, a Metrotile roof is an elegant choice for any building. Metrotile is still the only lightweight steel roofing manufacturer that is able offer a 40 year Weatherproof Guarantee on all of our profiles. Crafted to the highest standard under meticulous conditions, each Metrotile is pressed from Drawing Quality 3 Steel, the highest steel grade available in our industry. The low carbon level within the steel allows the metal to flow evenly during manufacture, creating a highly durable tile while practically eliminating the risk of fracture. 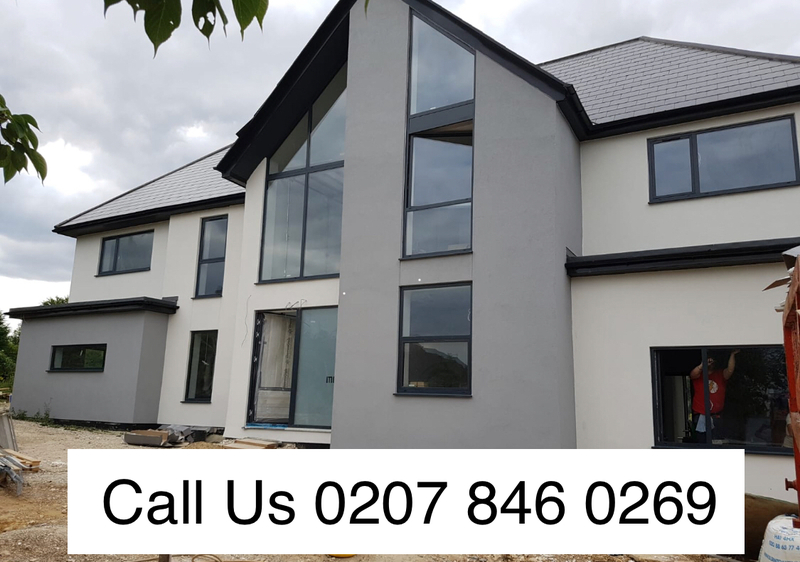 We decided to use the Metrotile roofing system on our house extensions to ensure the highest quality products are used throughout our modular system. There are four different profile styles in a variety of different colours and finishes. 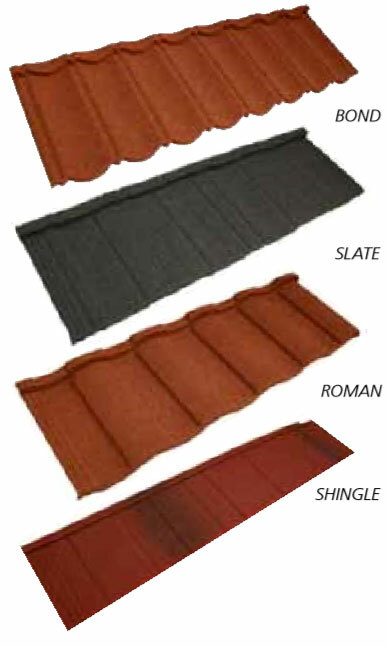 With the many combinations this offers we are sure you will find the ideal roof for your building project. 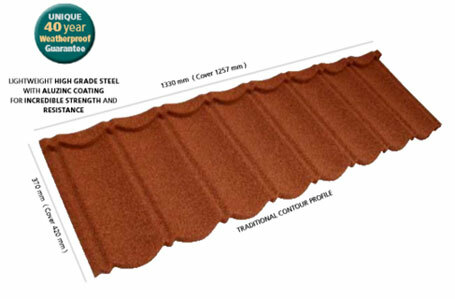 Each profile is designed to reflect the styles of traditional roof products in order to blend into the surrounding environment.